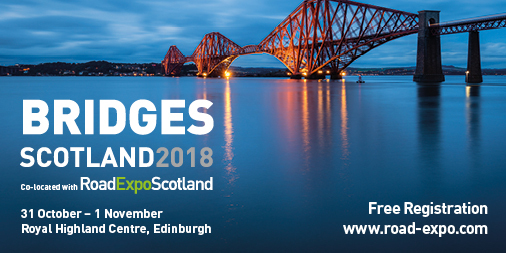 Duvine will again be at Bridges Scotland Expo in Edinburgh on 31st October – 1st November 2018. With over 30 years’ experience in rectifier technology. We design and manufacturer switch-mode power systems for Impressed Current Cathodic Protection solutions. These power modules are used in both single output and multi-zone systems. We also custom-build systems to meet exact specifications. Our equipment offers advantages over traditional TR systems, such as; versatility, control, ripple, size and weight. We also offer modules with inbuilt interrupters, digital display interfaces, GPS synchronisation, GPRS and 3G remote communications. If your project is stand alone, something bigger or you just want to learn more about what we offer, please visit us at stand D36 to discuss.